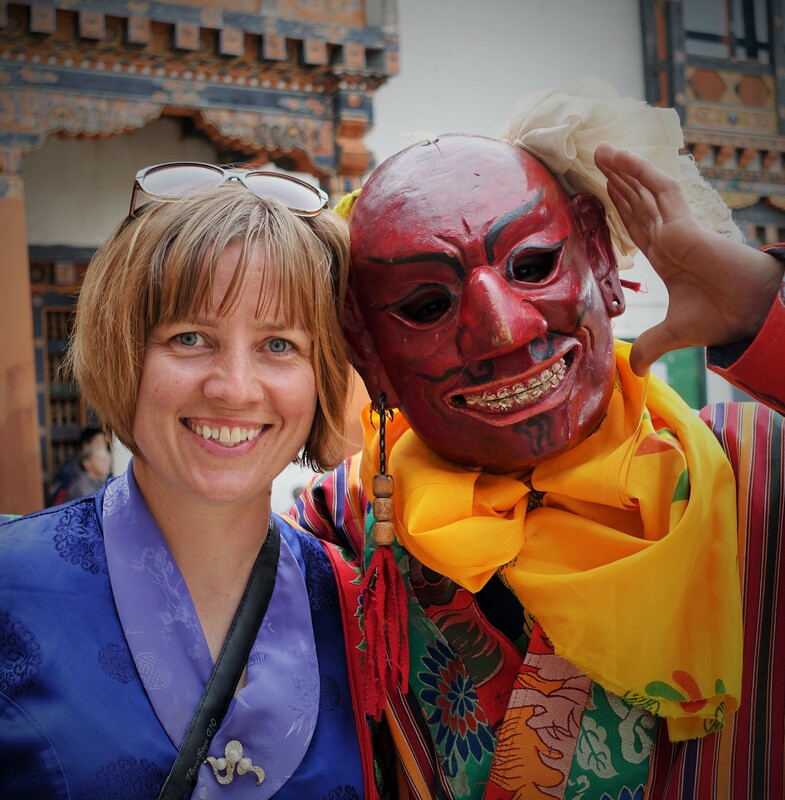 This blog charts my experience accompanying my husband as he undertakes a 12 month assignment as an Australian Volunteer for International Development (AVID) in Bhutan. The content of this blog is based on personal reflections and in no way represents the views of AVID, Red Cross, the Australian Government or the Bhutanese Government. I enjoyed your blog. I have an interview for an AVID position soon and it successful, I hope to have a great experience in Bhutan as you did. I’ve just started looking through your blog. It is a treasure trove of information on living as an expat in Bhutan. Thank you for sharing it. My family might be relocating there in the near future. It would be extremely helpful to communicate with someone who has already lived there. If you wouldn’t mind fielding a few questions, I would greatly appreciate it if you could drop me a line by e-mail. Many thanks and warm regards.